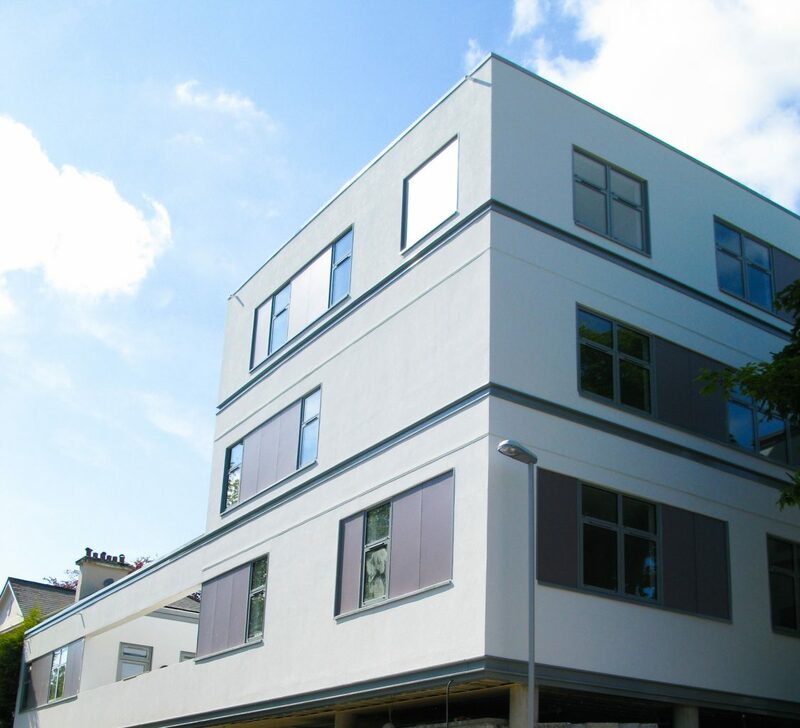 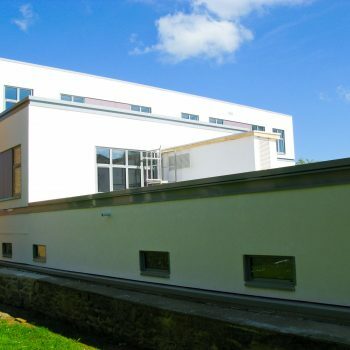 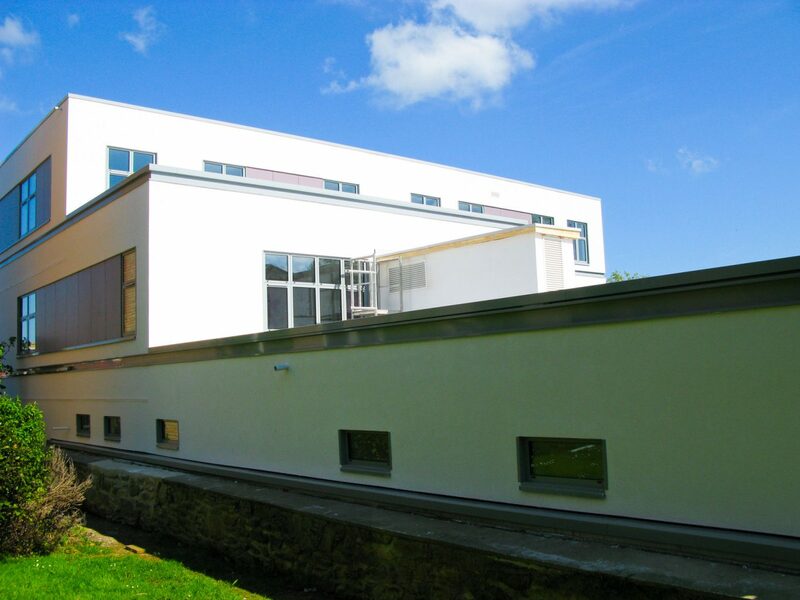 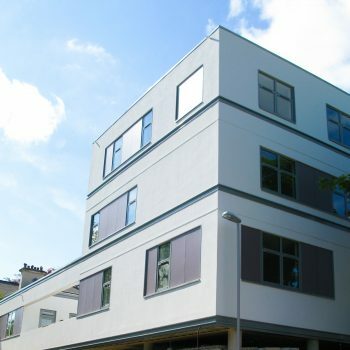 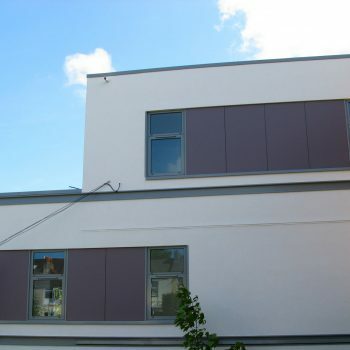 This affordable housing project uses ProWall rendered rainscreen as a long term, low maintenance render solution for supported living. 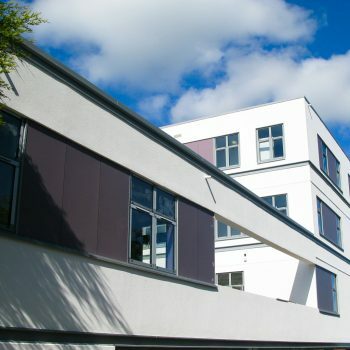 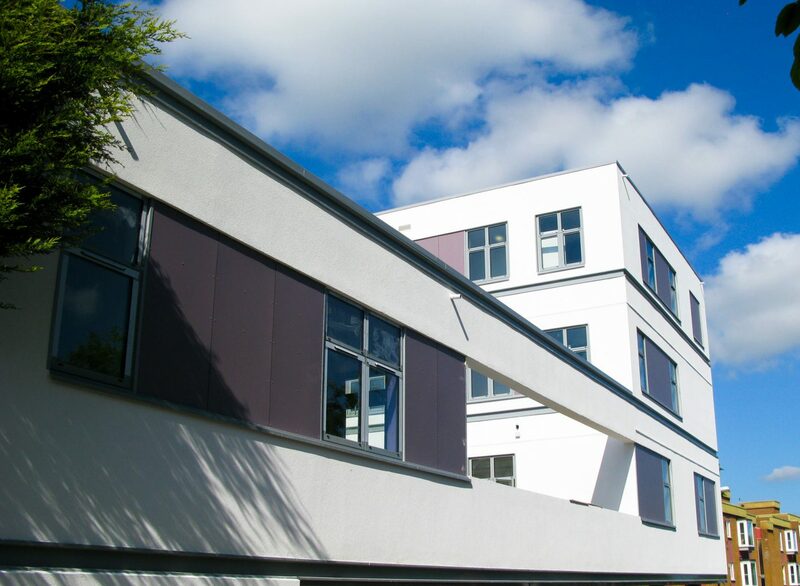 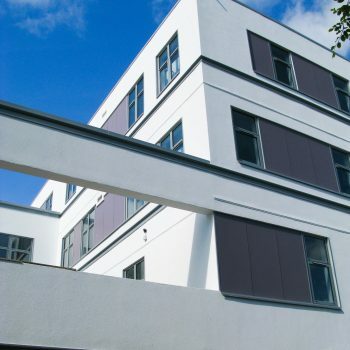 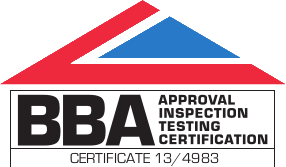 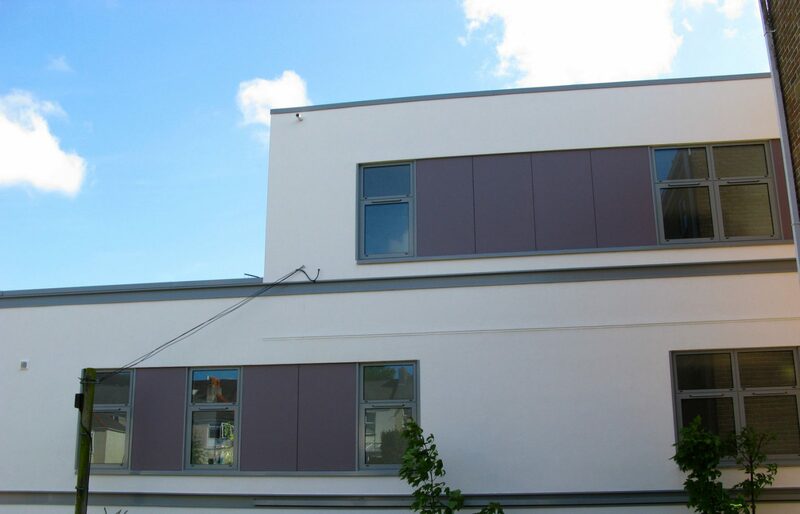 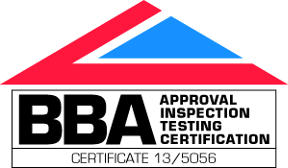 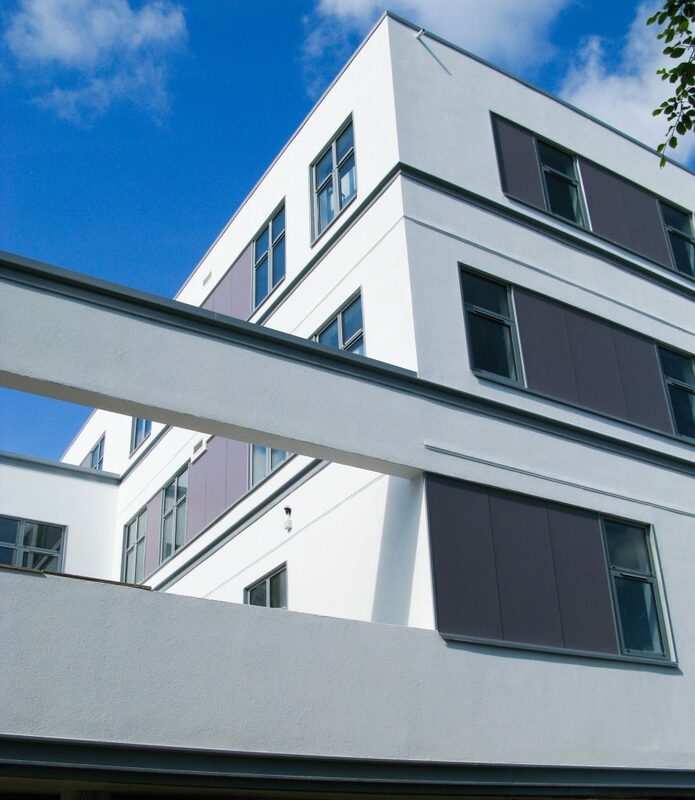 With a 60-year certification of durability from the BBA, ProWall is perfect for ‘fitting and forgetting’. 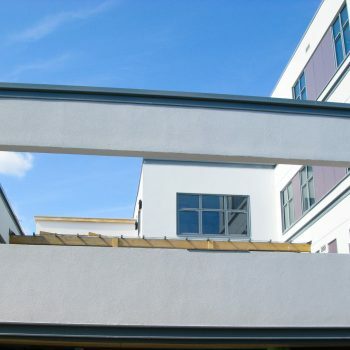 Apart from an annual jet wash, the residents and the housing association need not worry about any upkeep to the exterior. 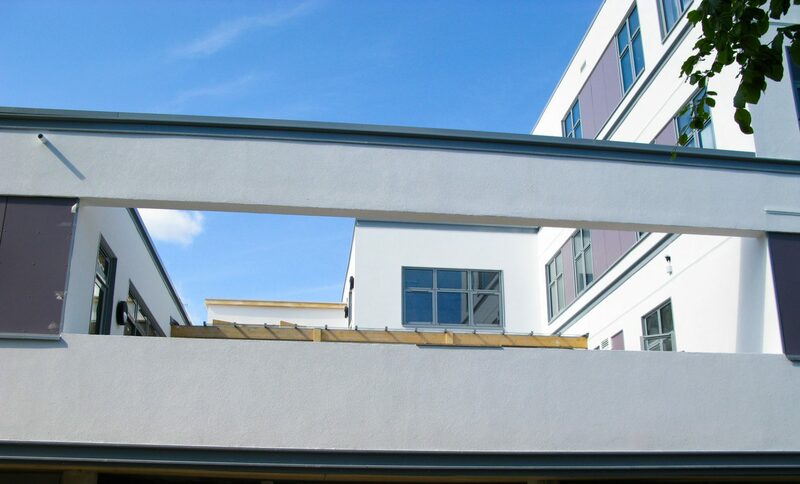 With integral fire breaks, ProWall is perfect for multi-level and multiple occpancy developments.